Plano, TX – early 20th century, exact year unknown. My poison of choice. 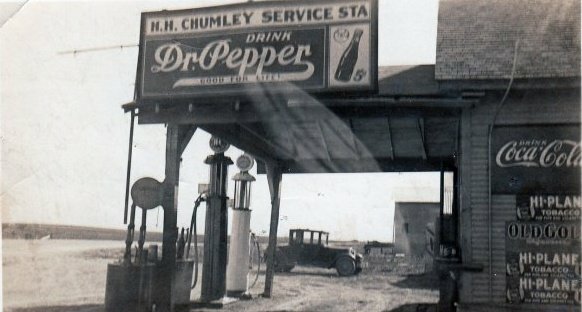 This is the gas station of the great-grandfather of redditor /uMeridianOne, posted at /r/historyporn.